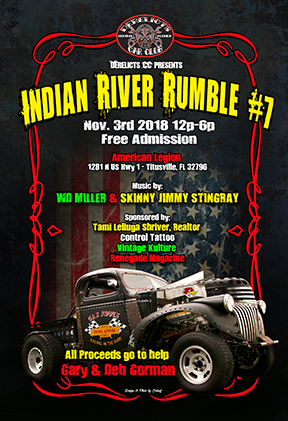 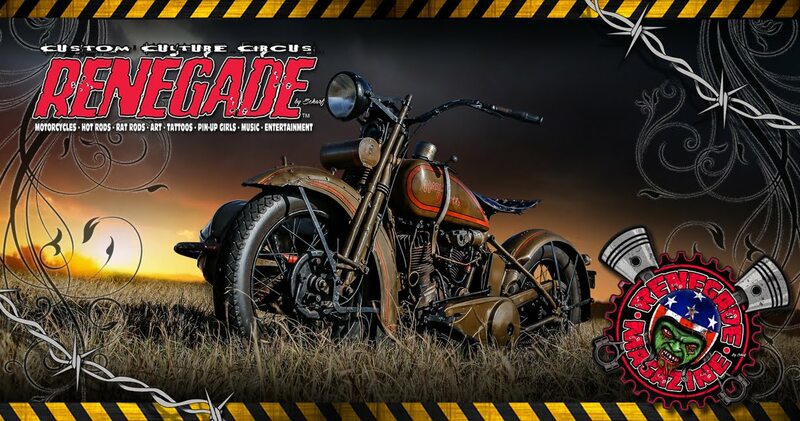 Renegade Magazine: Willie's Tropical Tattoo - Biketoberfest 2015 Chopper Time Show! 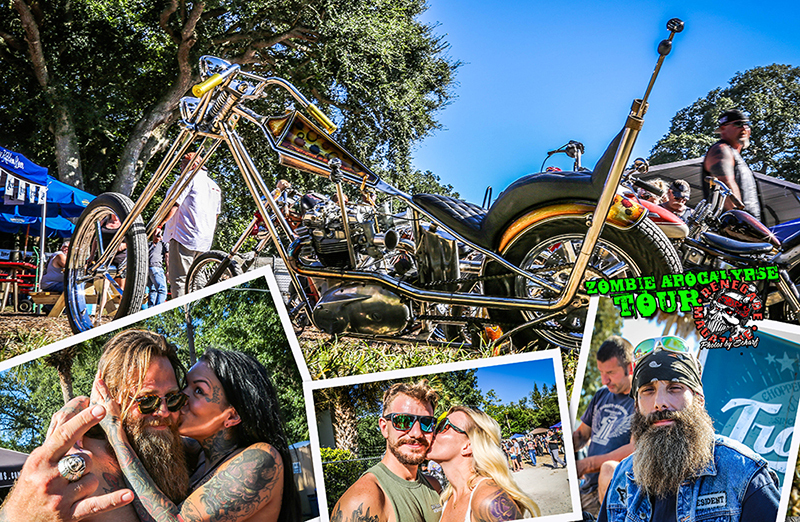 Willie's Tropical Tattoo - Biketoberfest 2015 Chopper Time Show! 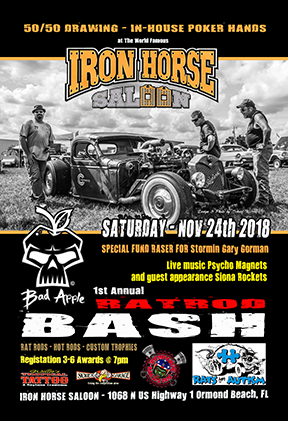 Willie, owner of Tropical Tattoo along with the guys from The Horse Magazine have been putting on the coolest old school bike show in the country twice a year at Willie’s shop. 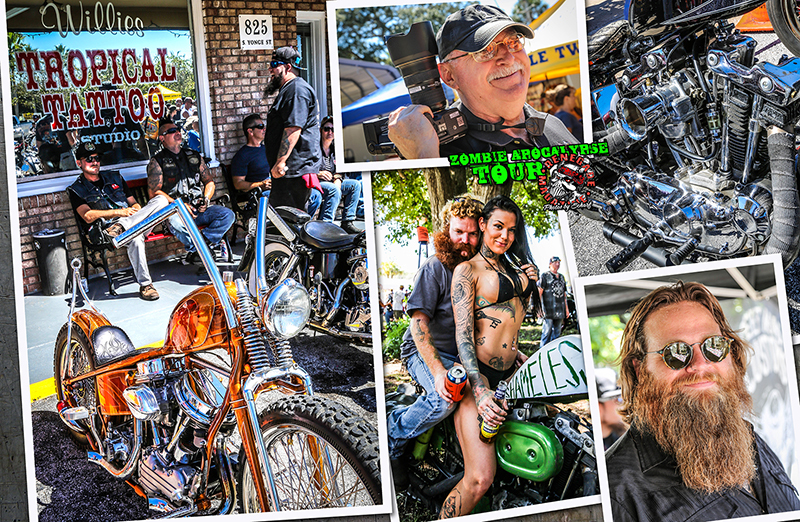 This years Chopper Time show was a blast as usual! 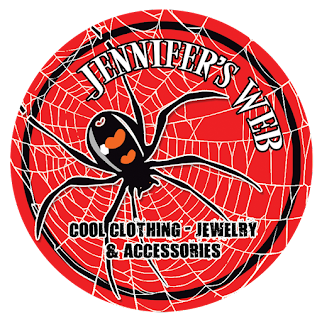 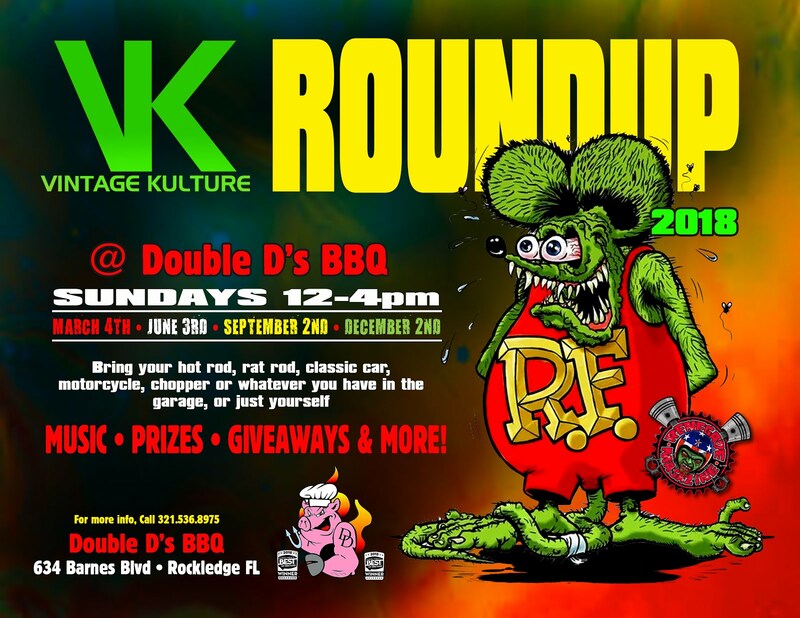 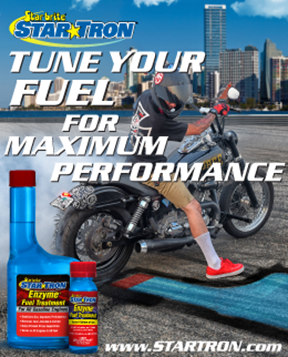 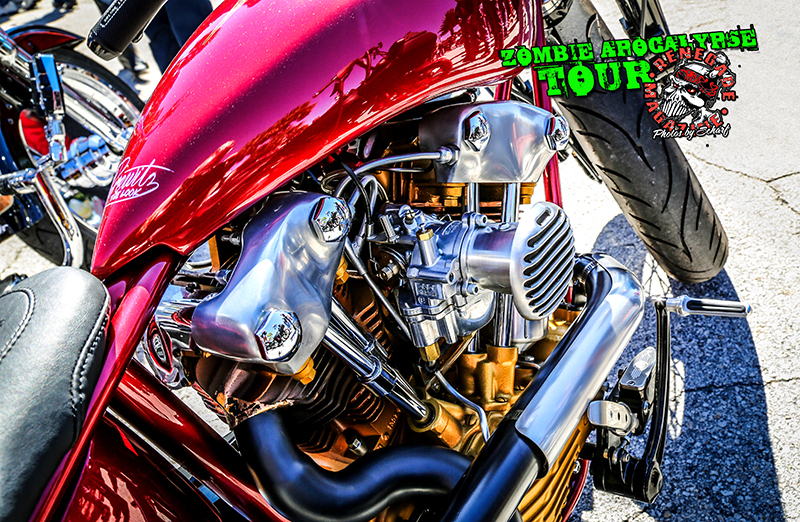 This is the one and only place in town during Biketoberfest or Bike week where you can find almost every single cool biker in town. 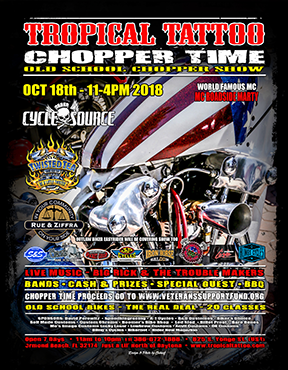 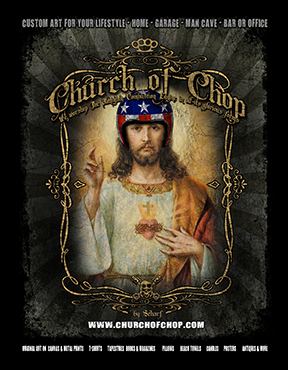 Anyone who is into real old school bikes or has one is at Willie’s Chopper Time Show!